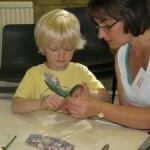 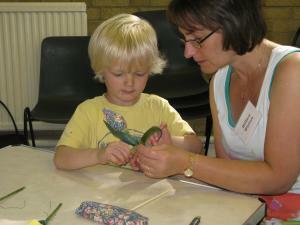 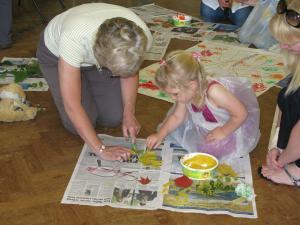 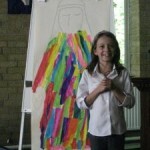 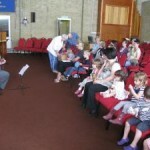 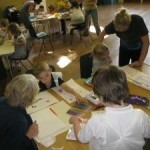 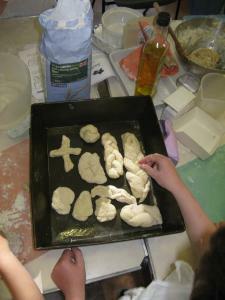 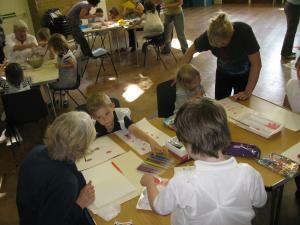 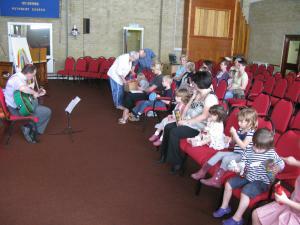 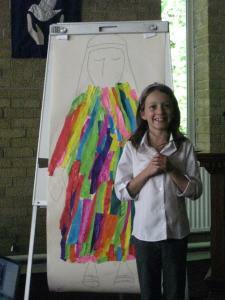 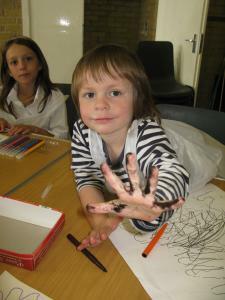 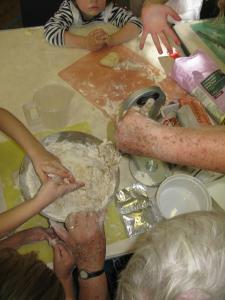 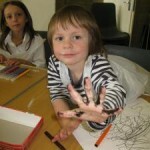 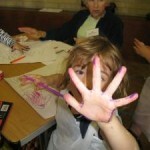 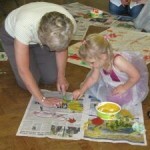 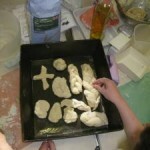 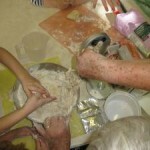 So what’s Messy Church about? 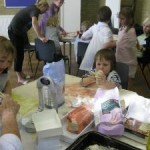 November 2018 – For God so loved…. 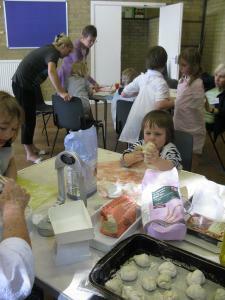 July 2016 Messy Church – Go Team Jesus! 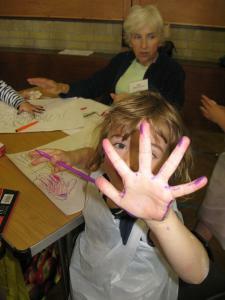 July 2015 Messy Church – I’m not doing that!